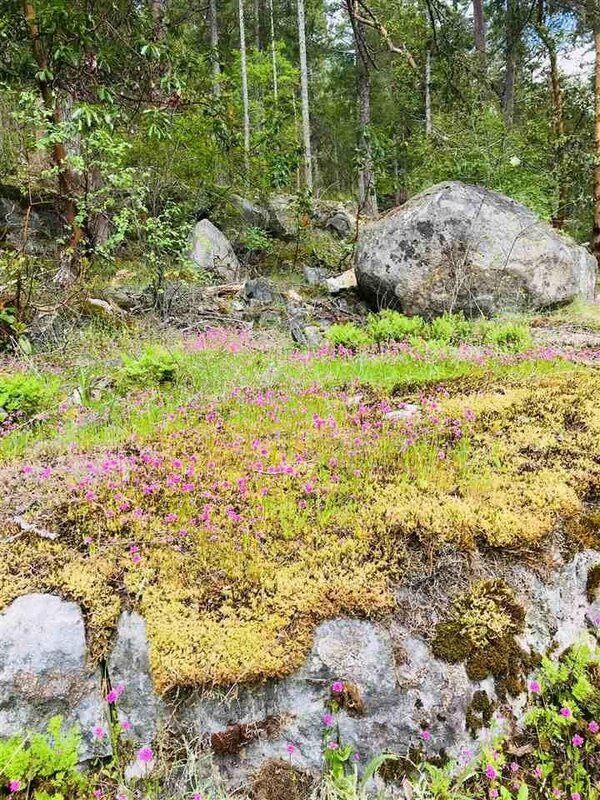 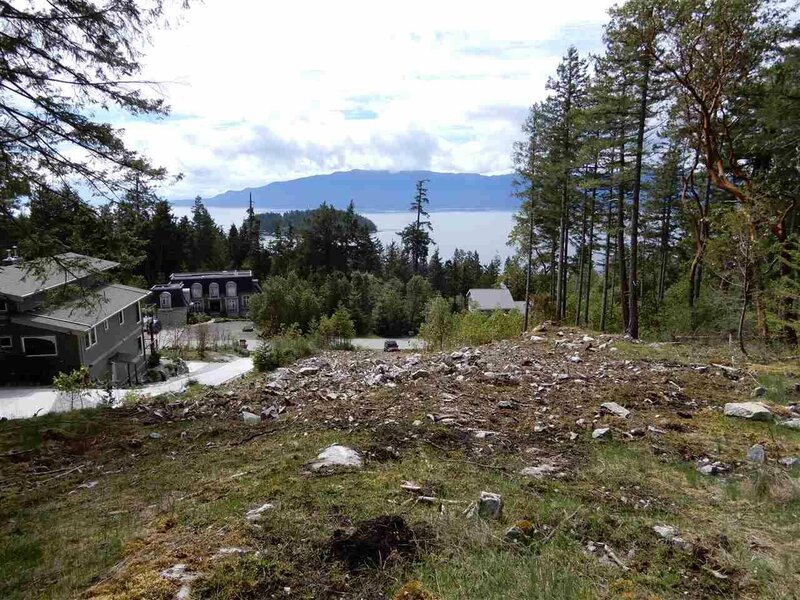 Lot 102 Johnston Heights Road, Garden Bay - Studio, 0 bath - For Sale | george(jianju) ma - Royal Pacific Realty Corp. 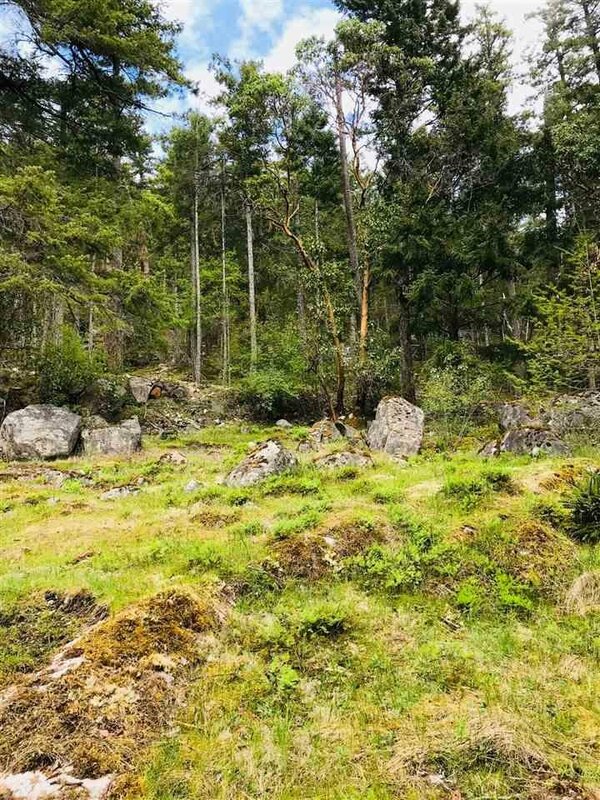 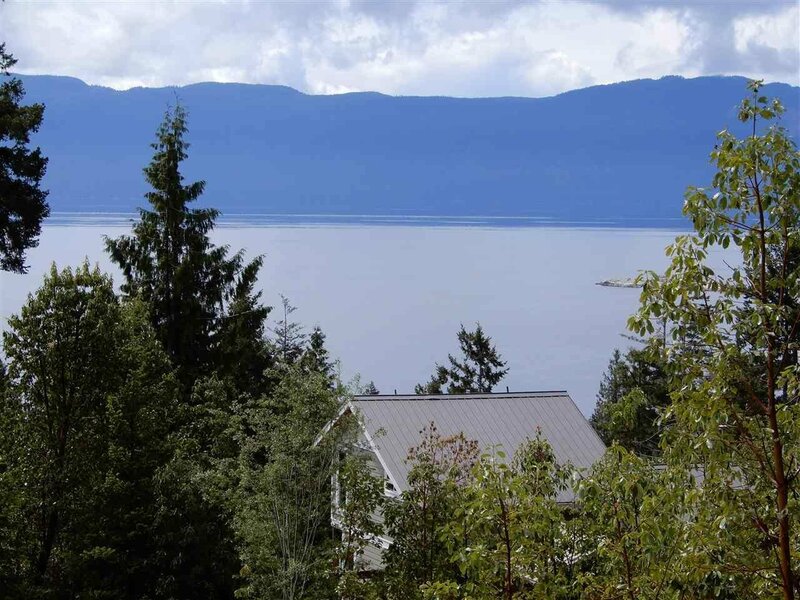 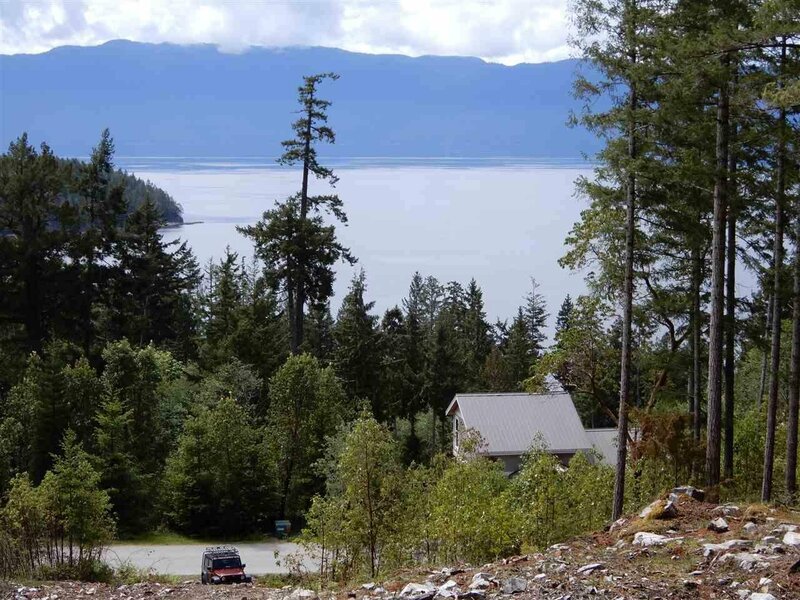 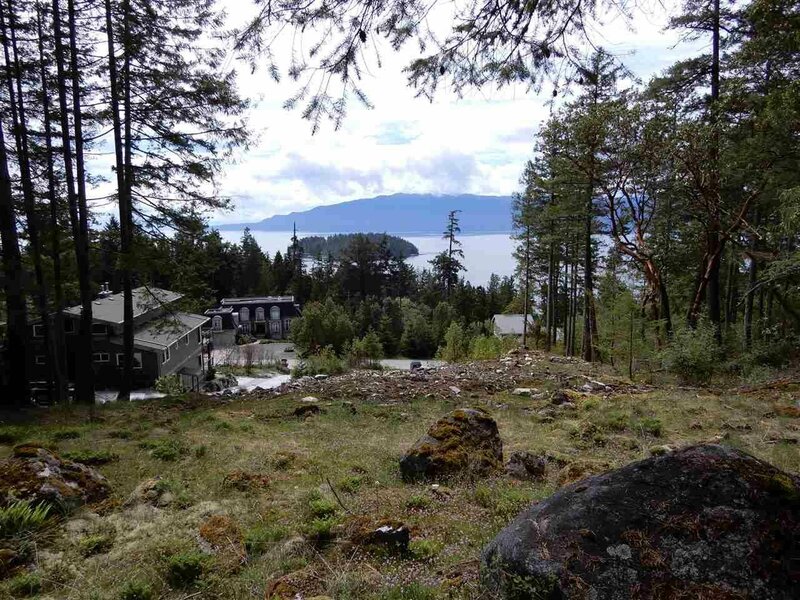 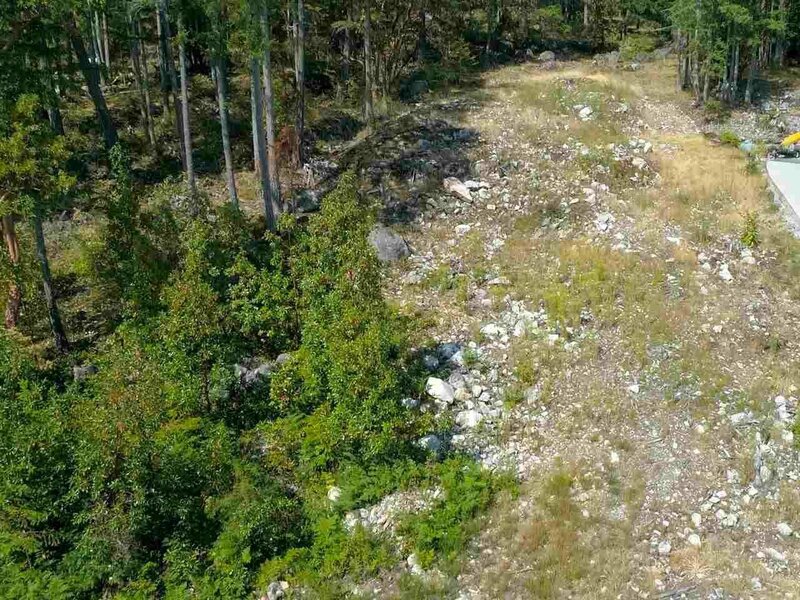 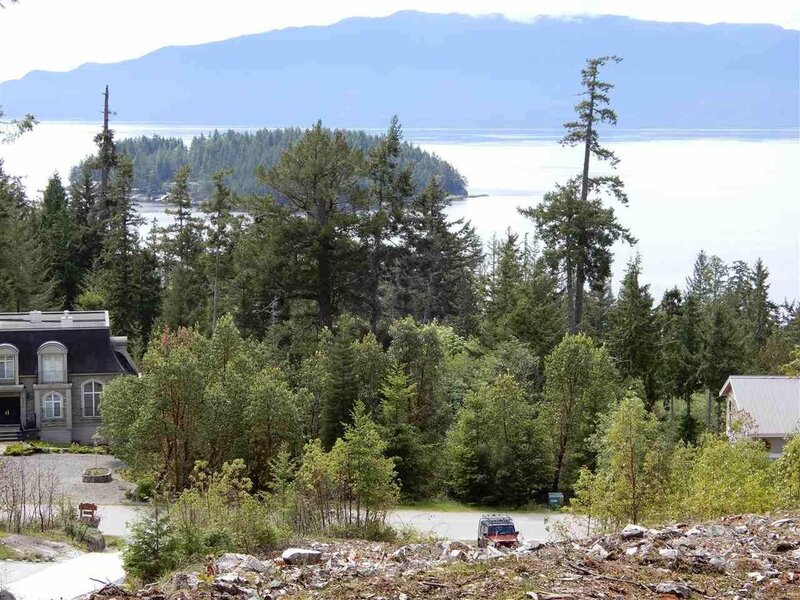 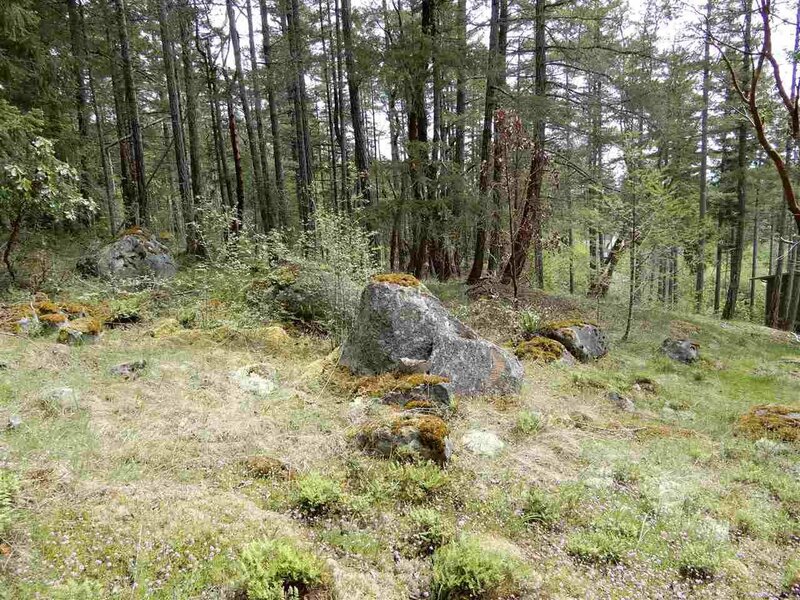 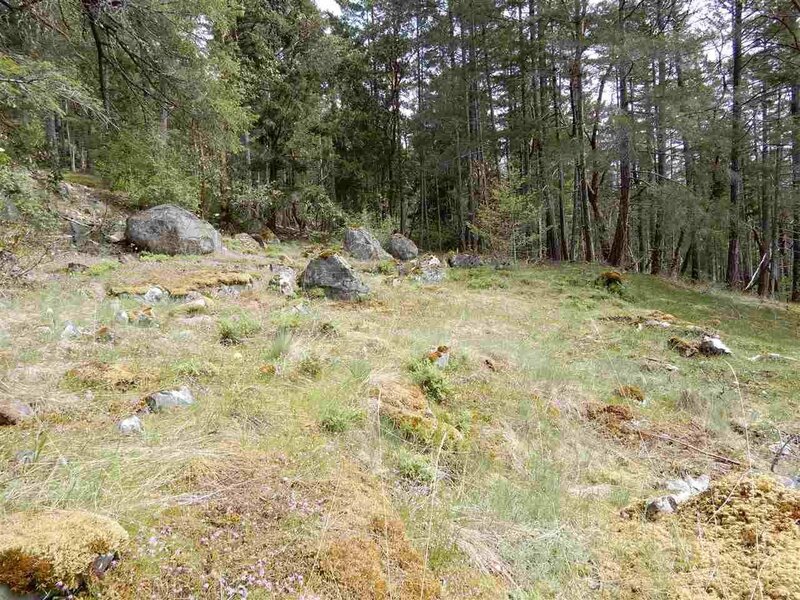 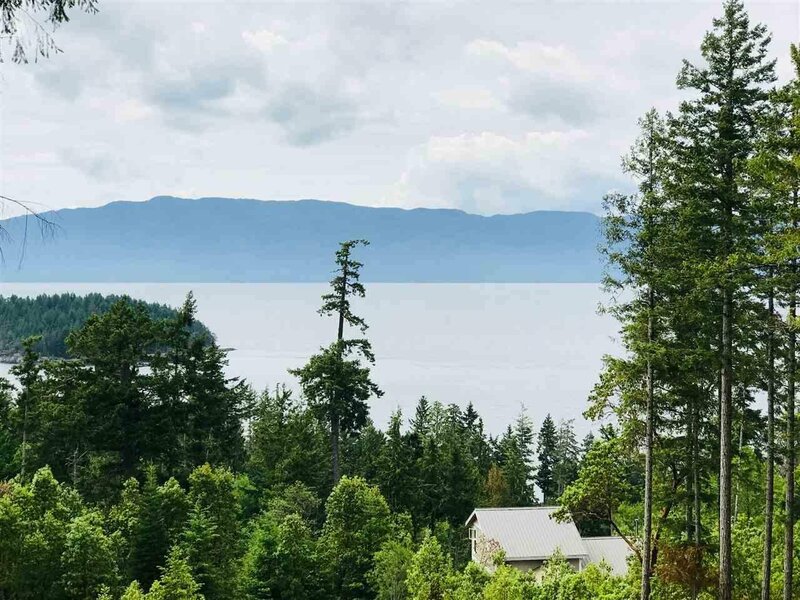 This gorgeous .546 acre lot in Daniel Point slopes gently up the hill to give the maximum southwestern ocean view towards Texada Island. 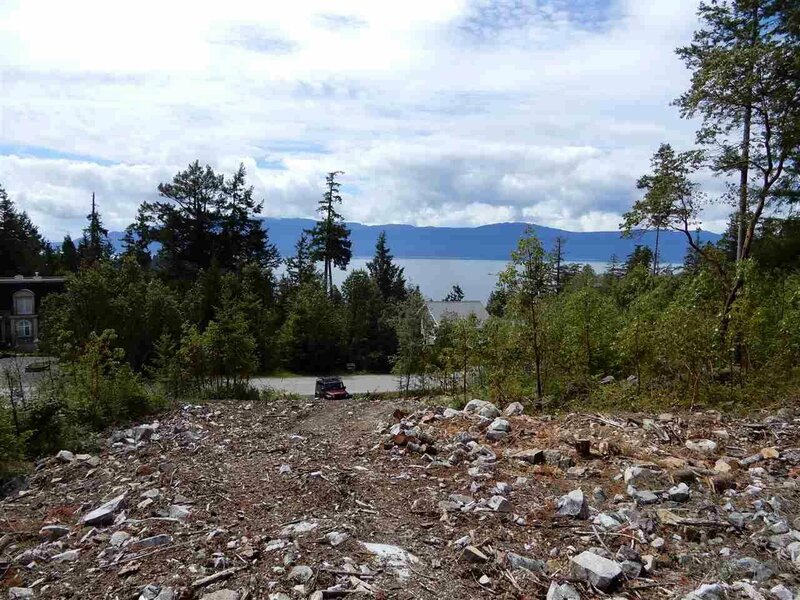 This lot has already been prepped with tree removal and roughed road to building site. 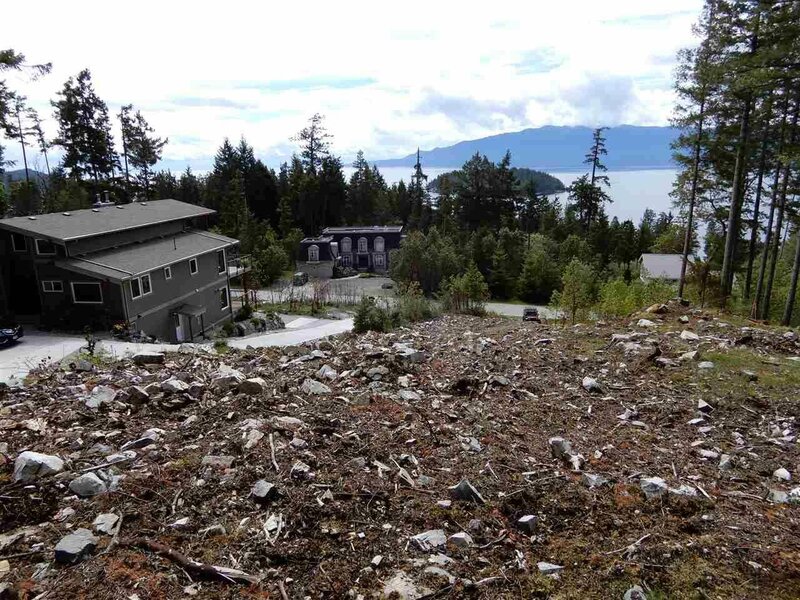 There is a community sewer that you hook up to at street level and also community water managed by the Sunshine Coast Regional District. 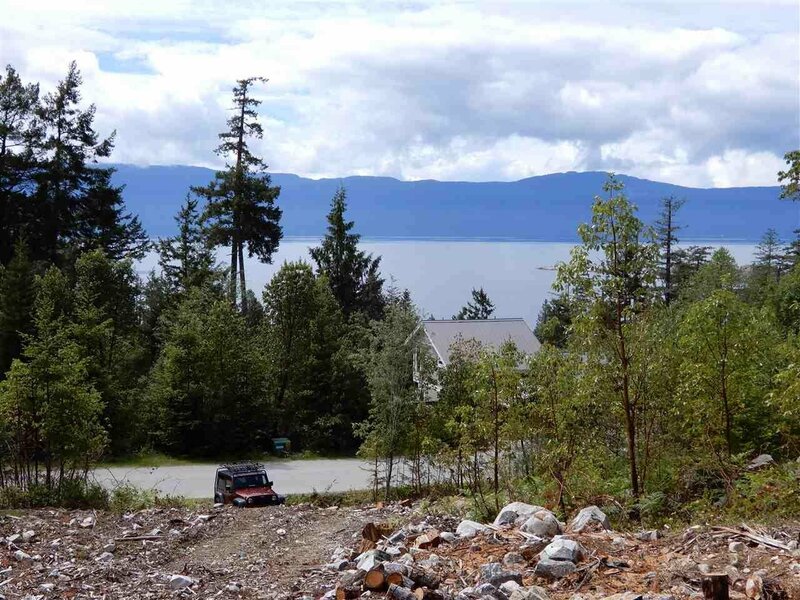 There is underground wiring at the street to maximize your ocean views. 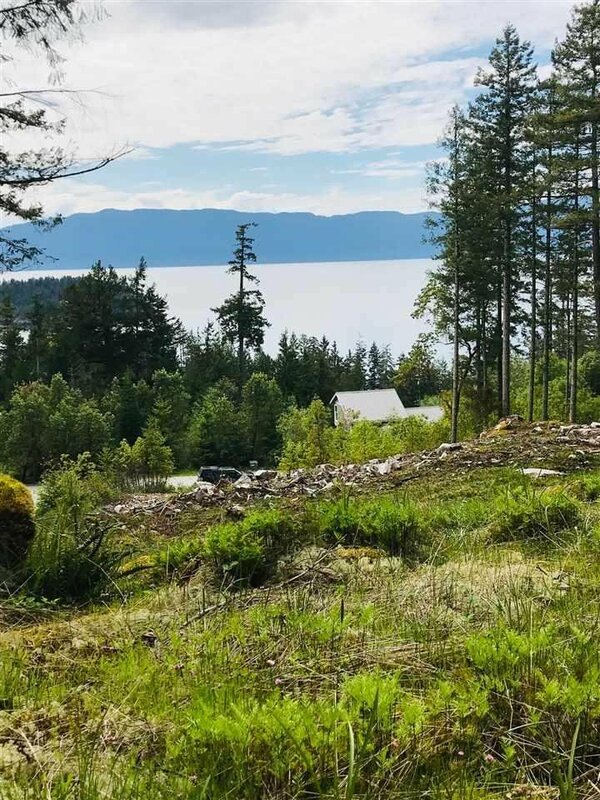 Buy now to build in the future when you are ready. 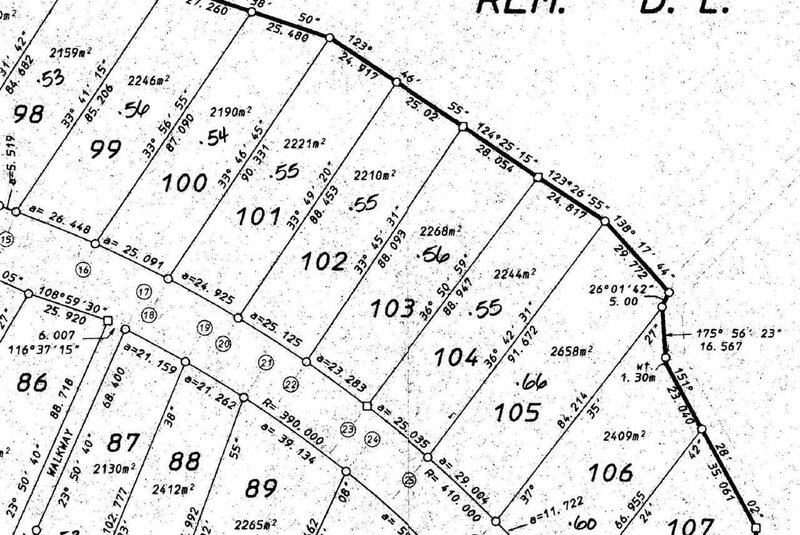 Call for a lot plan and site survey with topographical features.